David Prutton returns with his Sky Bet EFL predictions ahead of the weekend fixtures, but who is he tipping for victory? Sheffield United are fifth in the table heading into the weekend but a decent win would see them move top of the Championship ahead of the rest of the 3pm kick-offs, that's how close things are right now! Leeds have won their last couple of games despite their injury problems, but the fixture list has been quite kind to them and they have Bailey Peacock-Farrell to thank for that fantastic late penalty save against Reading. There should be goals in this game but I fancy a draw here. Is this game going to be another 10-goal thriller involving Aston Villa? I can't imagine that's too likely with Middlesbrough involved! Considering they have conceded just 10 times in their 19 games so far. Villa would have been disappointed not to hold on against Nottingham Forest on Wednesday night, but what an incredible game it was. Boro will make it tough for them at the Riverside and I fancy them to edge the win. West Brom are well and truly back in the groove now. There are still a few question marks about their defence but even Craig Dawson and Ahmed Hegazi are chipping in with goals now, and if they keep scoring like they are then they will keep winning games. This will be a very tough trip for Brentford on the back of a dismal run of form under Thomas Frank. Again they took the lead in midweek against Sheffield United but they still fell to defeat at Griffin Park. On current form this should be fairly comfortable for the Baggies. Frank Lampard would have been so disappointed with Derby's result in midweek. They were level against 10-man Stoke and seemingly had the game at their mercy, but they fell to defeat and now find themselves just outside the top six again. Swansea had a couple of big home games in the week which presented them with a great chance to stake their own claims to move up the table, but they instead fell to disappointing defeats against Norwich and West Brom. I'm backing Derby to get back to winning ways at Pride Park. Highlights of the Sky Bet Championship clash between Stoke and Derby. Their winning run had to come to an end eventually, but I must admit I was a little surprised to see Norwich held at Hull, having tipped them for a comfortable victory! This is a great chance for them to get back to winning ways against a Rotherham side who are unbeaten in seven, but six of those have been draws and they are still without a win on the road this season. Home win for me. Reading will have been gutted not to have come away from Leeds with a point on Tuesday night, especially after that late penalty save. 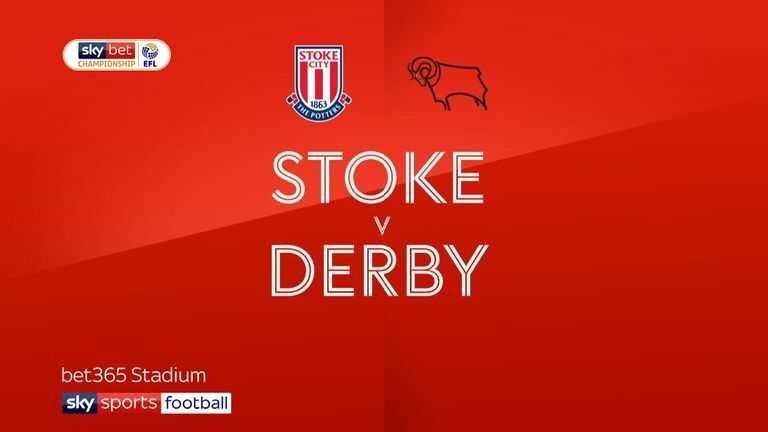 Stoke have drawn too many games lately but still seem to be building a little bit of momentum, and that win over Derby with 10 men on Wednesday night was absolutely massive and I reckon it will be another three points for them at the Madejski. 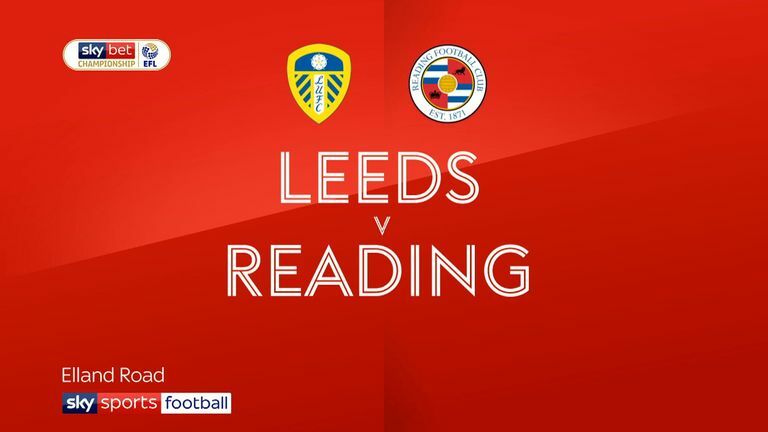 Highlights of the Sky Bet Championship match between Leeds and Reading. 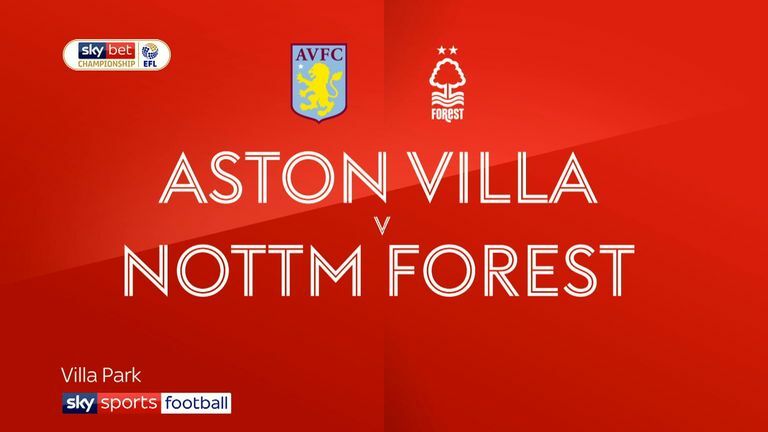 Highlights of the Sky Bet Championship match between Aston Villa and Nottingham Forest.